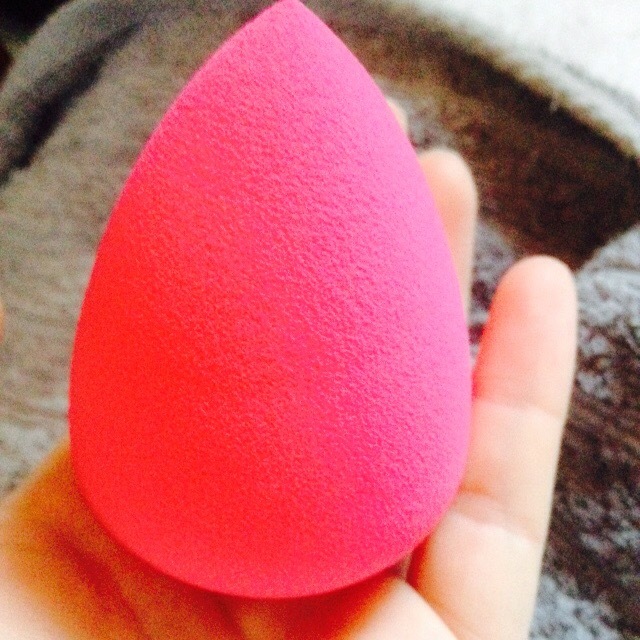 Who ever thought that a egg shaped sponge could literally revolutionise the makeup world?! I have to say I have always been sceptical about this sponge because at the end of the day…it’s a sponge and it’s expensive! When I received my Beauty Blender (I ordered mine from Amazon) I was actually a bit confused. It came in a clear box and it was so small! When I first took it out of the packaging, I was like….wow ok, so how is this meant to make my skin flawless?! It was almost a rough texture in its dehydrated state. Good job this is changed when it was hydrated! I obviously had to try this out right away and went on to hydrate my Beauty Blender. I ran water over it and squeezed the excess out and it literally blew up like a balloon! It’s texture and weight completely changed. I wrapped my Blender in a clean, dry towel and squeezed just to make sure all the excess water was out and it was perfectly damp. I used my Benefit Hello Flawless Ocygen Wow foundation, as when ising a brush, I found this almost sticky when trying to blend ( you can read my review on this foundation here!) and I was so desperate for my beauty blender to make this foundation work for me. I was so pleasantly surprised when I first used it! I felt a bit weird bouncing this damp sponge all over my face but the results are incredible. 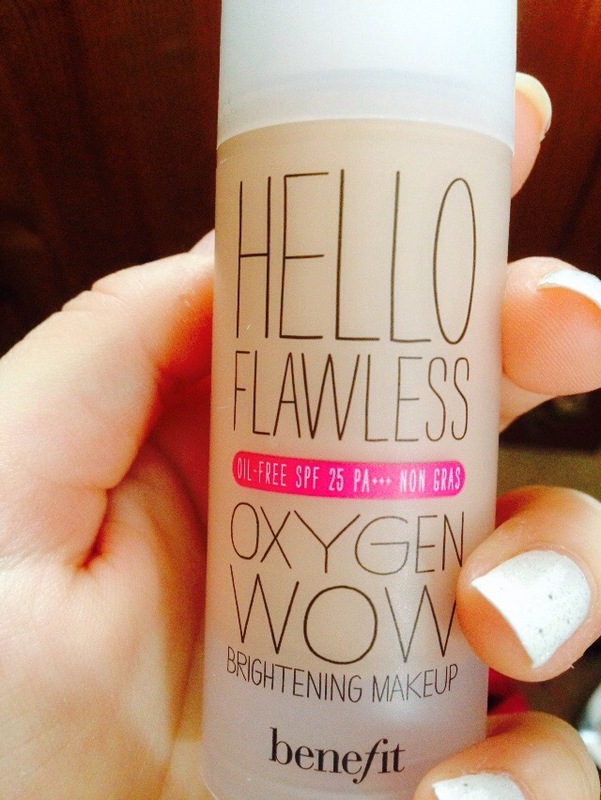 It gives quite a light, dewy coverage but you can always build up the coverage if you want too. I also found that my concealer goes on like a dream too! Because the tip of the Beauty Blender is so perfectly shaped, you can get right under your eyes and in the crease of your nose. I found as well that my Beauty Blender didn’t absorb a whole lots of product which is an added bonus! The photo above is with my foundation and concealer applied with my Beauty Blender and set with my Loreal True Match powder. I would 100% reccomend for everyone to try this awesome sponge! I brought mine for £12 on Amazon and I do not regret it one bit! It may be a little pricy but then again, some foundation brushes from Mac, Benefit, Bobbi Brown etc cost a fortune too! My Beauty Blender had become a staple in my makeup bag and I use it every day! I love my beauty blender!! I did a rave rather than a review on my blog because it’s just too good! Great review btw. it looks like gives an amazing finish! I’ve thought on and off about trying it, I might have to give it a whirl after all. in the summer my skin is fairly good with being not too oily or not too dry, but in the winter it definitely gets dry (living in the northeast does that to ya!). I’ll have to keep that in mind. I want to buy it sometime but it is expensive! But you look great so I will try it out!! So do you think this is better than a foundation brush? I don’t always like change and have had my brush for YEARS! BUT I’ve been so curious about this little thing. I like the idea of it being damp. Love using my beauty blender. 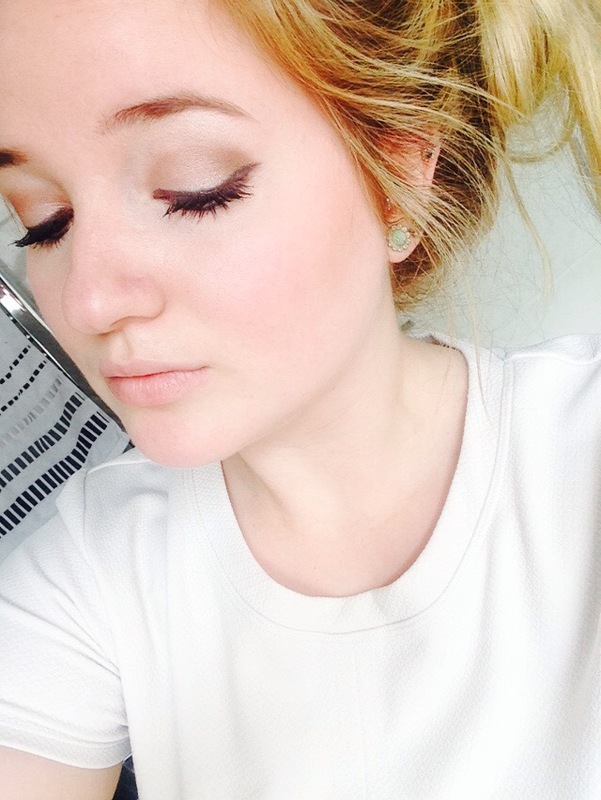 My foundation goes on flawlessly when I use it.